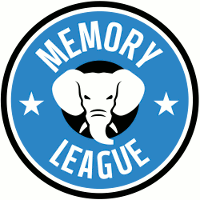 Our Art of Memory (formerly Mnemotechnics) and Memory League projects have been cited on Lifehacker, Washington Post, Time, Gizmodo, Wired, Huffington Post, Psychology Today, Yahoo News, The Week, The Atlantic Wire, The Globe and Mail, and many other media outlets. We’re a worldwide community of over 17,000 registered members (March 2017) that promotes advanced memory training to the public through free online resources like our discussion forum, memory encyclopedia, brain training and memory palace software, and memory competitions. There’s also a page about the history and mission of the project. For press information, please e-mail [email protected].